If you are a returning student this year, you’ll probably remember that it’s almost time for Allen Arena to roll out the red carpet and welcome 2018’s biggest Christian artists for the 49th Annual Dove awards on October 16th. The GMA Dove Awards will be hosting its 6th annual show on Lipscomb’s campus starting with the red carpet walk. The Gospel Music Association just announced the all-star presenters for this year’s show with familiar names such as Bill Gaither, Chris Tomlin, Matthew West and several other previous winners. 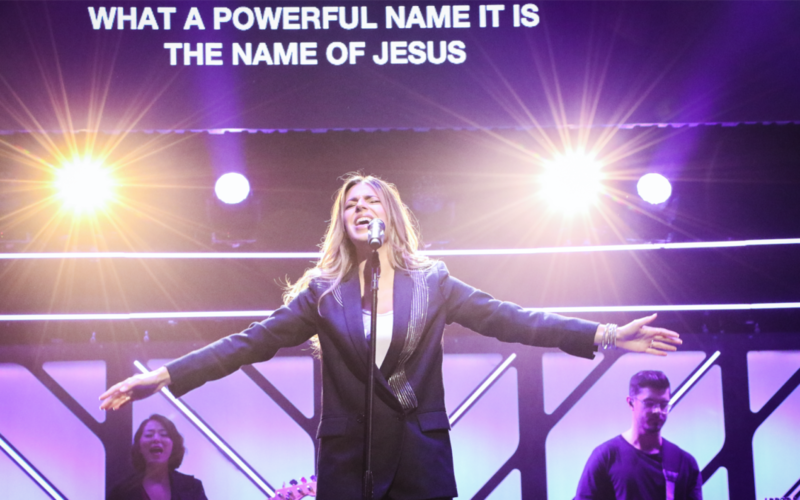 The performance lineup for this year’s awards features some of the biggest names in Christian music such as Lauren Daigle, Newsboys, Rascal Flatts and, a Lipscomb favorite, For King and Country. Among the top artists are this year’s rising stars Cory Asbury, Tori Kelly and several other performers. This year’s nominees have been released with a big spotlight on the Song of the Year and Artist of the Year awards. The songs “Reckless Love” by Cory Asbury and “So Will I” by Hillsong Music are the favorites this year for the Song of the Year Award. Both have also been nominated for Worship song of the year. Notable artists NEEDTOBREATHE, Hillsong UNITED and MercyMe are the favorites for this year’s Artist of the Year Award. With Cory Asbury and Mosaic MSC pulling ahead for New Artist of the Year. Several Lipscomb students are volunteering in a variety of roles, such a “seat fillers” for the Dove Awards. Make sure to watch for parking updates as spaces are reserved and campus is flooded with award attendees. Keep up with Lumination for continued coverage of this year’s Dove Awards.